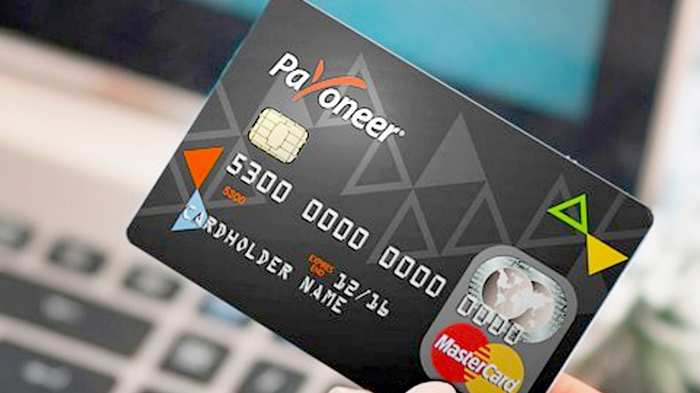 Payoneer, today’s leading online payment company headquartered in New York, United States is in full swing servicing the Philippine online workforce. Through this service many small and medium businesses, start-up companies, professionals and freelancers will be able to receive international payments in real time, hassle-free, inexpensively and efficiently. 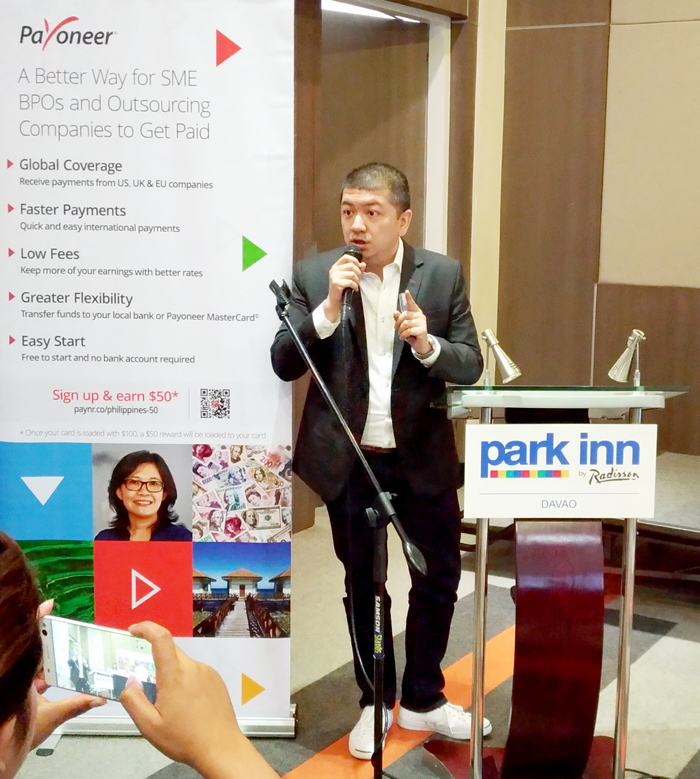 In a statistics provided by Payoneer during the press conference held at Park Inn Radisson in Davao City, online outsourcing will grow to $20B by the year 2020. Philippines is one of the top 5 countries for outsourcing. And believe it or not 19% of the global online workforce is from the Philippines, yeah, I belong to that statistics. I’ve been blogging for so many years now and in those years I’ve been comfortable receiving payments through another long-time recognized payment outlet. I encountered no problem with them since then, but with Payoneer around sporting reliable, innovative service and good reviews I think it’s another convenient means to receive funds from clients offshore to try. With direct international transfer, Payoneer charges as low as 2% for their conversion fee. This means that you will be having more pesos with your hard-earned money. Payoneer is also flexible; this means that you can withdraw your earnings to your local bank account in PHP using your Payoneer MasterCard. You can also make payment to another Payoneer customer, free of charge. Miguel Warren, Payoneer Country Manager briefing bloggers and media of Payoneer service. To give you peace of mind, Payoneer is a licensed and registered e-Money issuer across the EU and Money Service Business (MSB) in the US. They’re growing fast with now 550 employees worldwide. Payoneer service business to business (B2B) transactions only. This system ensures that as an online worker you can be sure that the company you are dealing with are legitimate entities and will not run over you leaving you perturbed and sorry. I already signed up for Payoneer and I’m sharing this opportunity with you. If you sign up now and we both earn $100 bucks, we’ll both have a reward of $25 each. Cool deal, right? As a blogger, freelancer, it’s always good to know that there are other innovative and reliable cross-border payment platforms we can depend on. After the press conference, Payoneer also conducted a business and entrepreneurship forum. Payoneer intends to reach out to those who are interested in learning more about cross-border entrepreneurship and the online connections that businesses can make with their customers all over the world, especially the Philippines. The forum aimed to encourage freelancers, online entrepreneurs and small business owners to build global and sustainable business without lofty costs. “Payoneer is very excited to bring our Payoneer forum to Davao. 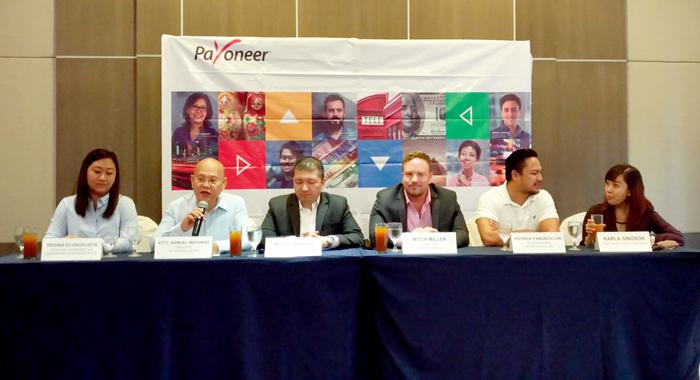 We hope to engage companies and business professionals in the IT-BPM field and work with government groups to help further nurture the industry,” said Payoneer Country Manager, Miguel Warren. The Forum was attended by overflowing participants with free snacks. Topics include Fast and Furious: How to Fail Swiftly So You can Succeed Faster given by Karla Singson. How to get clients online was shared by Regina Evangelista. Miguel Warren talked about Payoneer: Connecting Businesses, Professionals, Countries and Currencies. Patrick Panuncillon gave a talk on Becoming a Digital Marketing Success. Lastly, Mitch Miller shared, Freelancer Equality 101: 8 Secrets to commanding Western Fees, compete globally and finally breakthrough as a sought after, in-demand respected freelancer of 2017. I went home thinking, gawwd, I spent 3/4 of my day with Payoneer, I need to sleep as I still have online jobs to do.